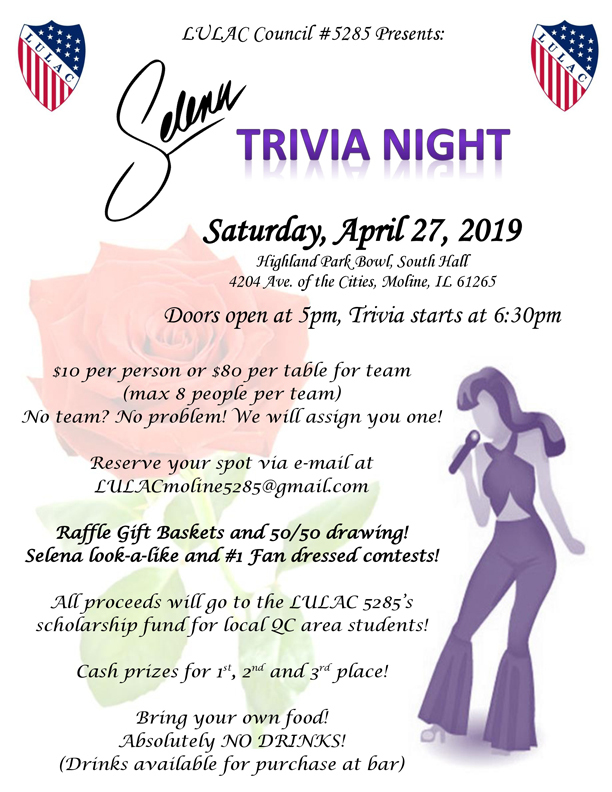 Be sure to mark you calendars for the upcoming Selena Trivia Night. 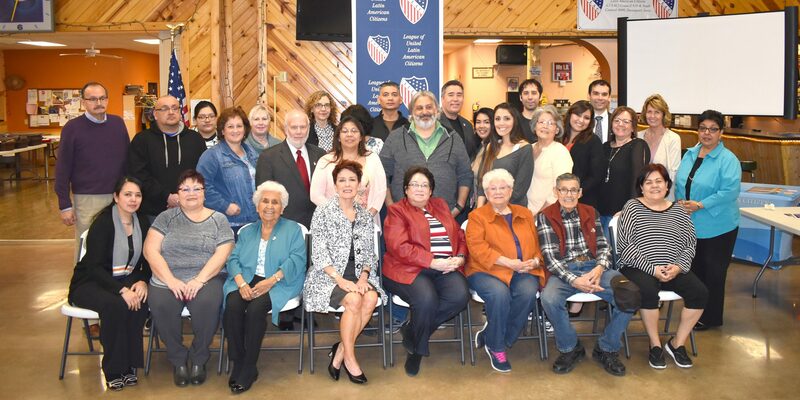 LULAC Council 10 staged a great celebration on Saturday February 9. 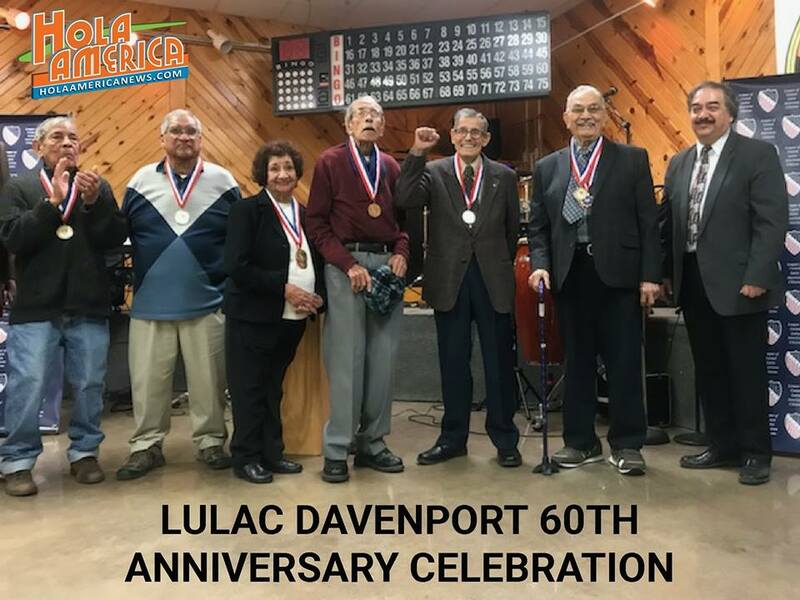 Festivities included recognition of founding members with a LULAC Presidential Medal, great food from El Mariachi Restaurant. The band Crooked Cactus provided music to dance the night away. SAVE DATE FOR NATIONAL CONVENTION TO BE HELD IN MILWAUKEE, WI. 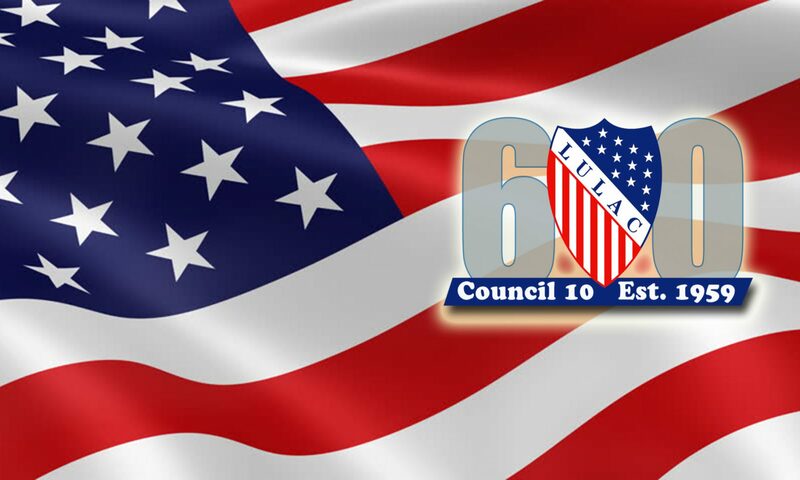 We will have nominations for officers. 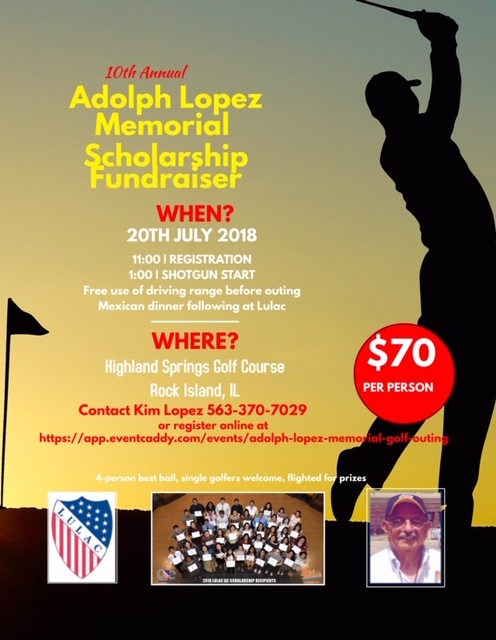 LULAC WILL BE HOLDING THEIR ANNUAL GOLF TOURNAMENT ON SATURDAY JULY 20TH, 2019. DETAILS TO FOLLOW. 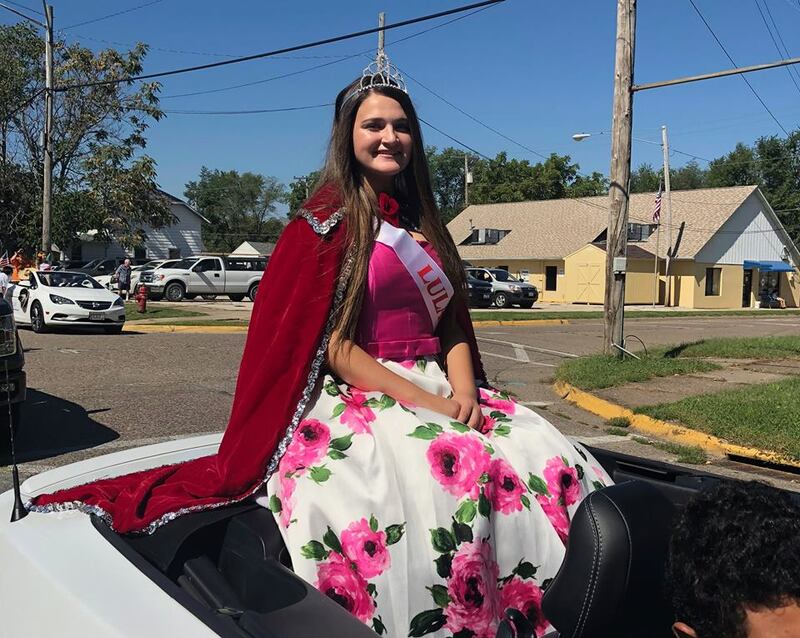 Happy to announce that Bela Reyes was crowned 2018 Lulac Queen at our Viva fiesta last Saturday. We want to thank First Runner up Vanessa Flores and Second Runner up Jessica Monroy-Carrillo for their participation also.